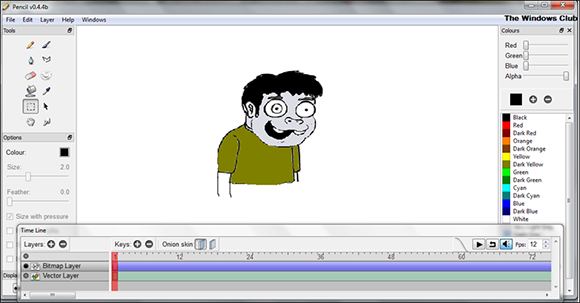 Do you want to create animations without worrying about paying for the software? 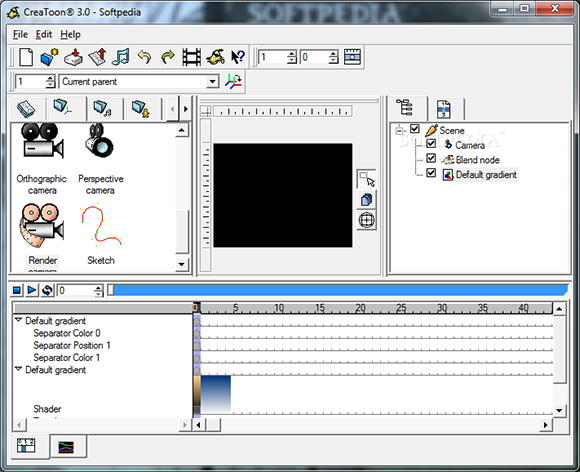 The following article lists various animation software that are available for free. So dive in and check it out! Use these free software available for Windows, Mac and Linux. Download Pencil if you want free software with loads of features to make your animation beautiful. Exports animations in formats such as FLV, SWF, X sheet etc. 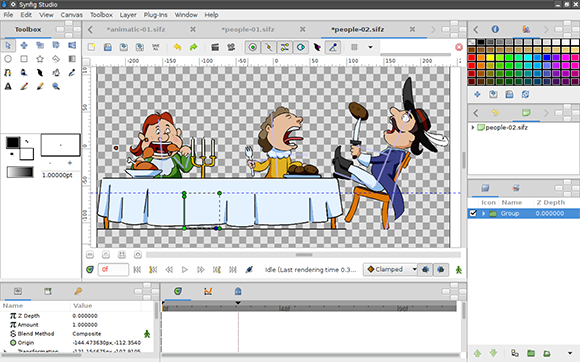 Use Synfig Studio, a software which gives your animations the professional look you have been wanting. Different types of layers present, such as: geometric, gradient, filters etc. 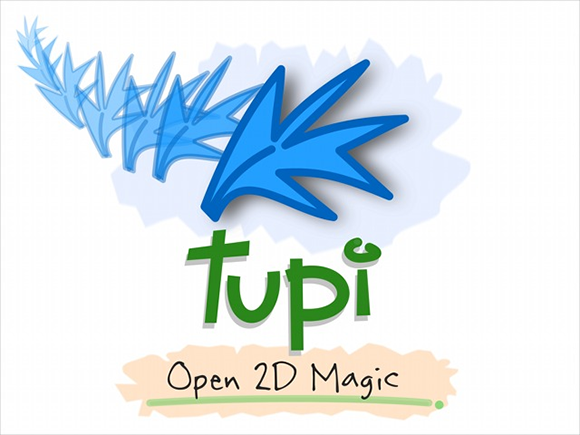 Open Source and available for Windows, Mac OSX, and Linux platforms. 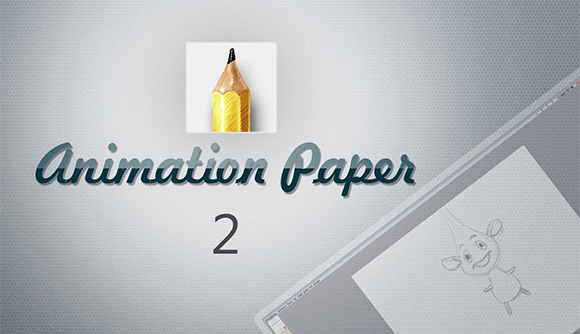 Download Plastic Animation Paper for a fun experience of going back to hand drawn animation with the advantage of digital features. 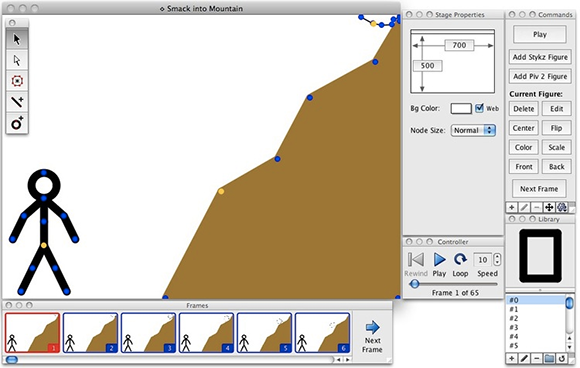 Download Stykz, the first multi-platform stick figure animator. 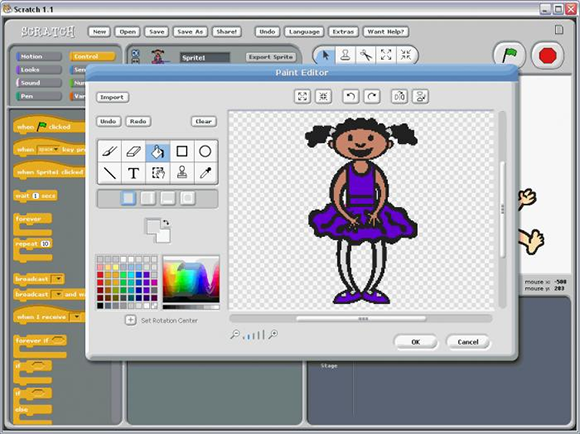 Use Scratch, a software that trains young people and uses animation as a method of teaching.